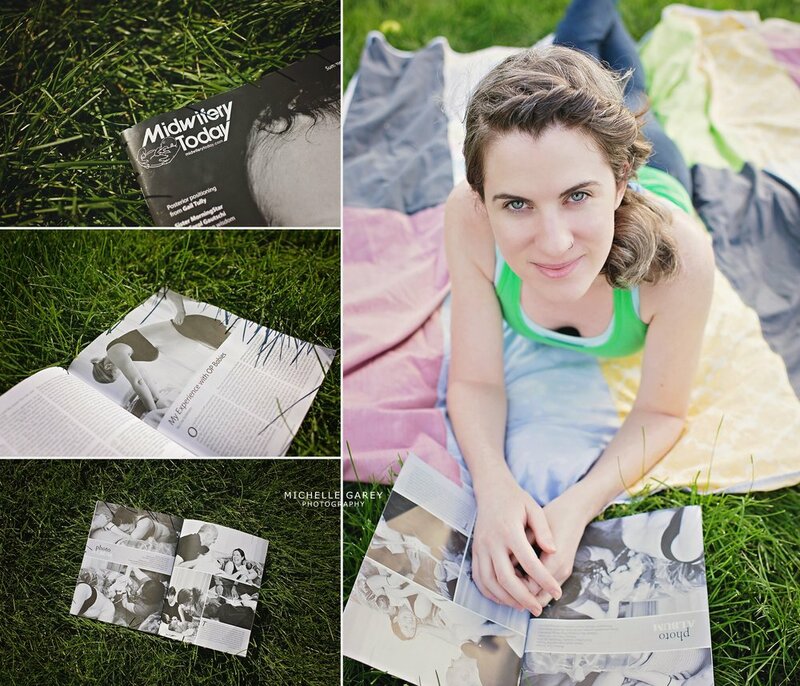 . .:: It was positively surreal to open the Summer 2015 issue of Midwifery Today magazine and see my images in print! They chose my client's amazing home water birth images for their Photo Album feature. What an honor!! And on top of that, another client's home birth was chosen for an article by Lisa Goldstein. A dream come true for this little creative! I can't thank these women enough for being so willing to share their birth images with this audience! ::. .
A Beautiful New Partnership Has Blossomed!